Measuring and evaluating training makes up a critical piece of the learning implementation process. Without it, we have no idea if our designs have the impact we are hoping for! Thanks to one tried-and-true approach, getting started with an evaluation strategy does not have to cause stress. Our team has put together an overview of Kirkpatrick's popular (and proven!) Four-Level Evaluation Model. We hope you'll use it as a map to navigate the valuable exercise of evaluating your learning. Were the instructions clear and easy to follow? Were you able to use the system/tools with ease? What tools and practices can you put into action on the job right away? Which aspects of the learning content will you apply on the job immediately? These kinds of questions help you understand how learners reacted to the content and learning experience, allowing you to make minor adjustments to future design iterations that improve the first impression of a program. Like Level 1 evaluations, learners complete Level 2 evaluations immediately after the learning is complete. Craft these evaluations to measure the extent to which knowledge and skills gained (or, in some instances, attitudes) are applied on the job. This type of measurement involves varied tools such as tests, simulations, and skill drills. As training professionals, we strive to provide content that learners can actually use back on the job. Level 2 evaluations provide us with the opportunity to discover whether learners believe we achieved that goal. Learner perception matters! If they don't think the content supports their success back on the job, the training will fall flat. Employ Level 3 evaluations to determine the extent to which the learners apply the learning in their work. When key stakeholders agree that Level 3 results are a part of the measurement of the project’s success, the evaluation strategy must account for variables that can impede on-the-job application of what was learned during the program. Consider, for example, whether there are: standards for observing employees; methods for engaging supervisory and management personnel; opportunities for coaching and feedback; or sufficient reporting methods. At this level, more complex learning projects involving many employees might require a deeper evaluation of the program’s impact on business operation and function. Measuring the results of a program often involves a long-term process and the definition of specific metrics against which performance will be measured. An important reminder: not all training programs or events require all four levels of evaluation. 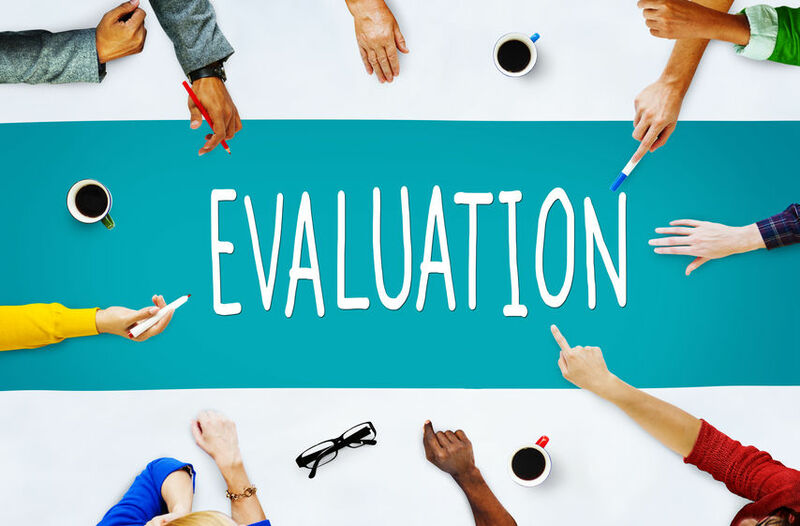 Part of creating a meaningful evaluation strategy includes identifying the amount of measurement needed to determine whether a program succeeded or needs improvement. Looking for more structured guidance on measurement and evaluation strategies? Check out our brand new certificate program, Evaluating Virtual and Blended Learning.